These tablets offer a convenient method of maintaining safe, sparkling and crystal clear hot tub or swimming pool water. 5 kg chlorine granules from Splash Spas range of quality chemicals. Symptoms of low pH include skin and eye irritation, excessive sanitizer use and, more seriously, corrosion of the pumps and heater and pitting or etching on the pool or spa surface. Symptoms of high pH include scale on surfaces and cloudy water, poor sanitiser function and the need for frequent filter cleaning. 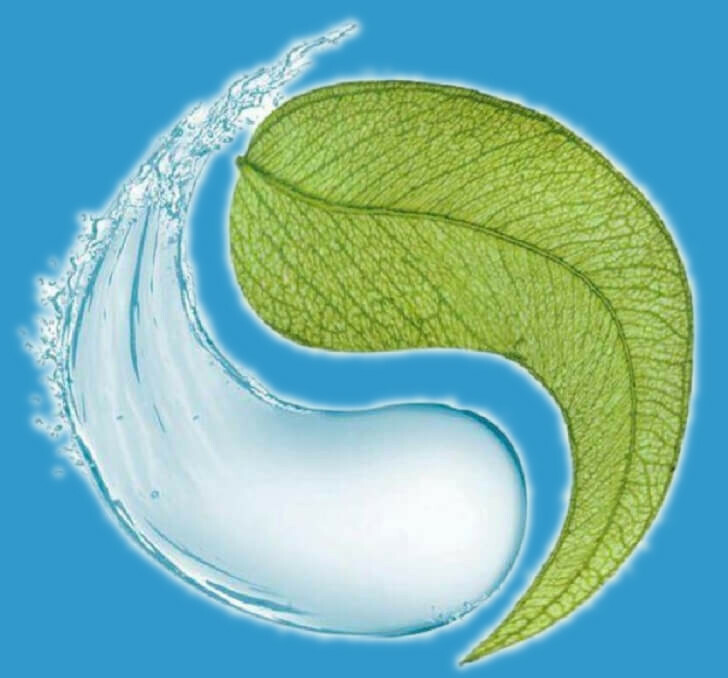 Maintaining the Total Alkalinity within the correct range is the key to water balancing. 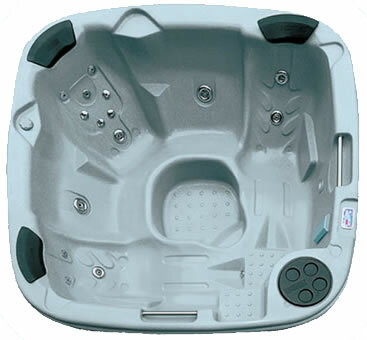 Low Total Alkalinity will cause hot tub water to become corrosive and potentially damaging to the equipment and surface, it will also cause the pH to fluctuate widely.